Reviews: (3) See bottom of the page to read them and then share your thoughts! 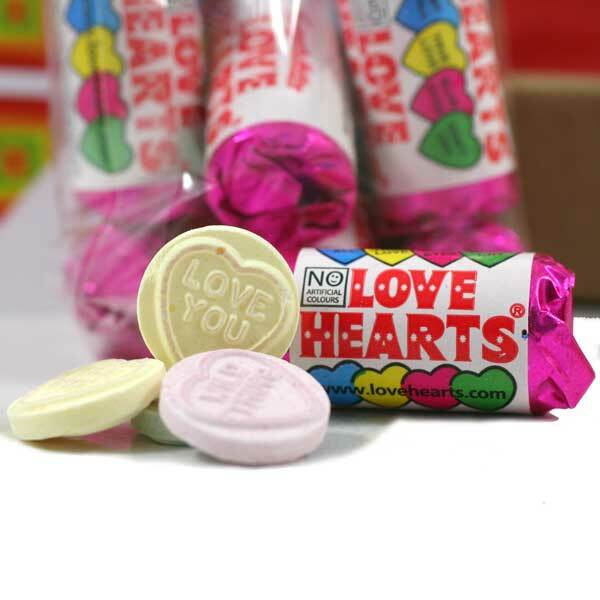 Mini Love Hearts - for maxi love! 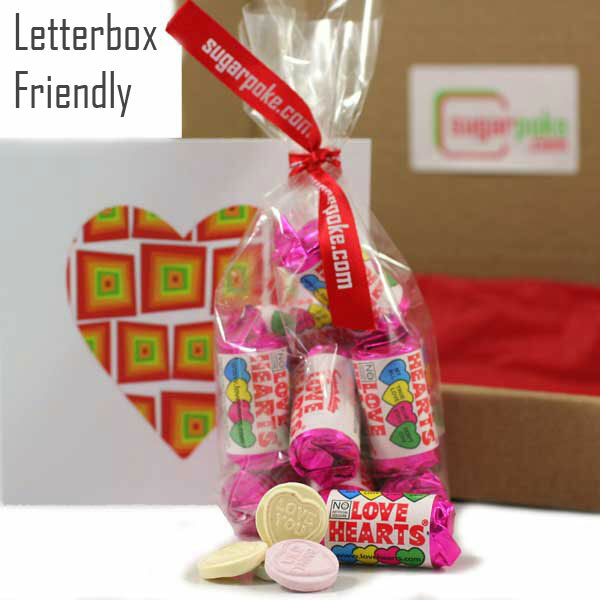 8 x cute and iconic mini tubes of colourful fizzy sweets with a message on each sweet! Keep cool! Brilliant to say Thank You, Congratulations, Good Job, Happy Birthday, Anniversary, or even to romance them with an I love you message! Was sent these as a little gift when I was feeling a bit down, cheered me up and made my day. My favourite sweets sat watching telly and eating my sweets best present to be given that day. I bought these as a suprise to be delivered for my husband when i had to work away, and it really was a lovely little suprise for him and he loved the card and how thoughtful it all was. I was impressed with the delivery too. Will be sure to Sugar Poke again in the future! Got these for my boyfriend at valentines just as an extra little gift instead of a card and he was chuffed with them and the card. Im hoping he gets the hint and sends me somethign back now!! !